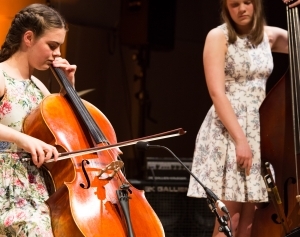 The Accelerando Program provides an opportunity for exceptional young artists to take their music to the next level. 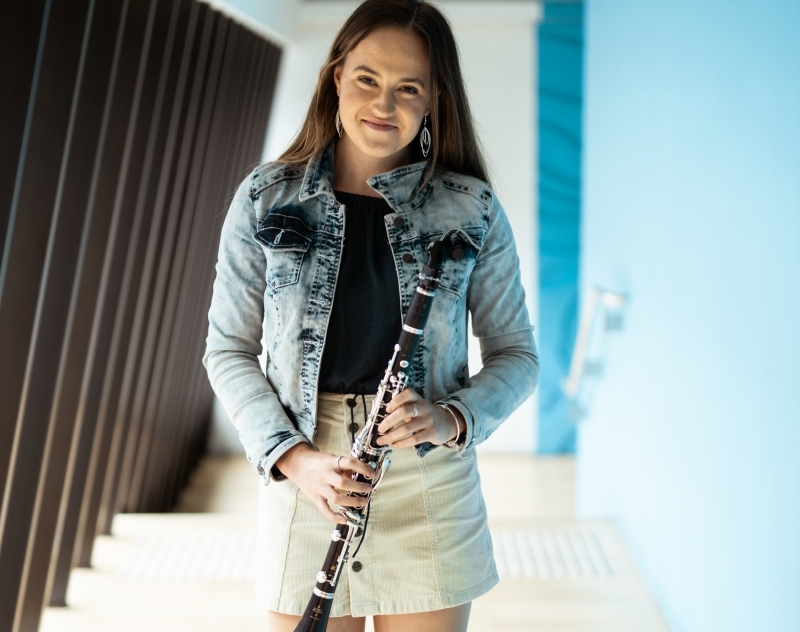 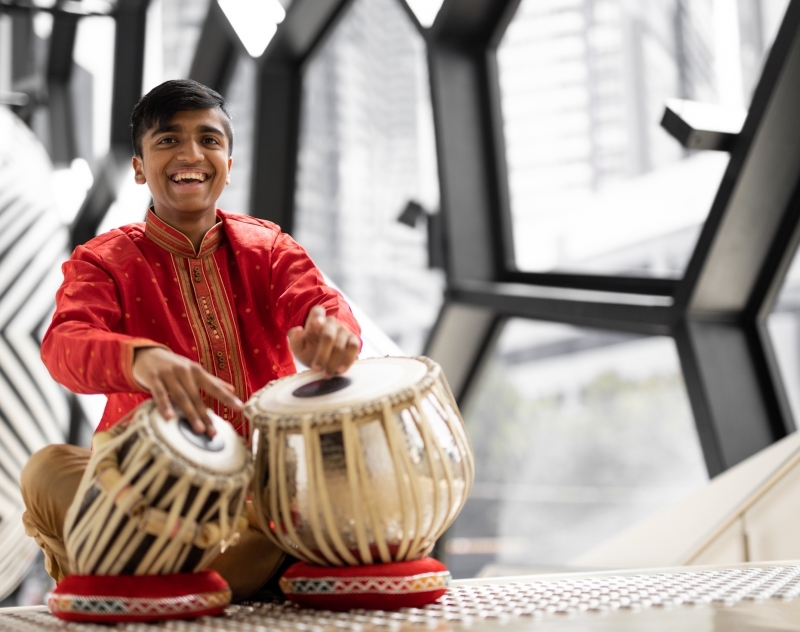 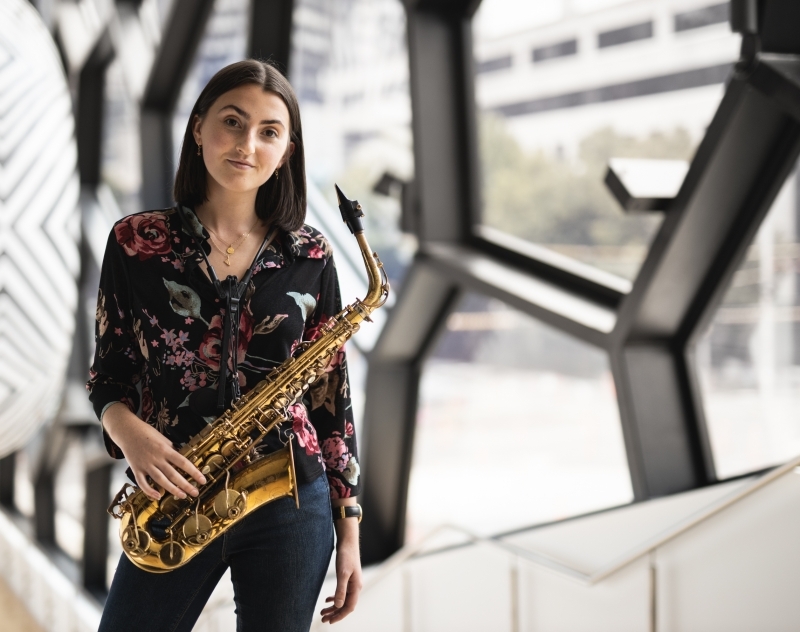 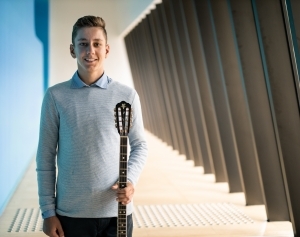 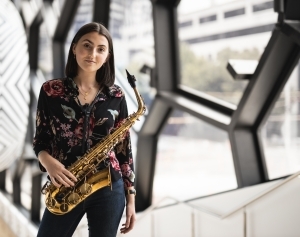 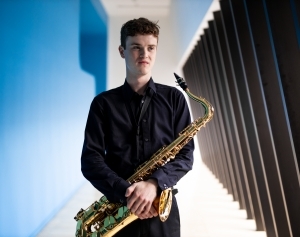 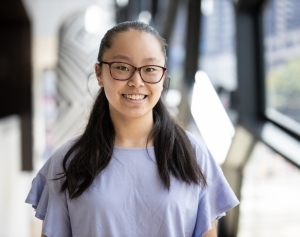 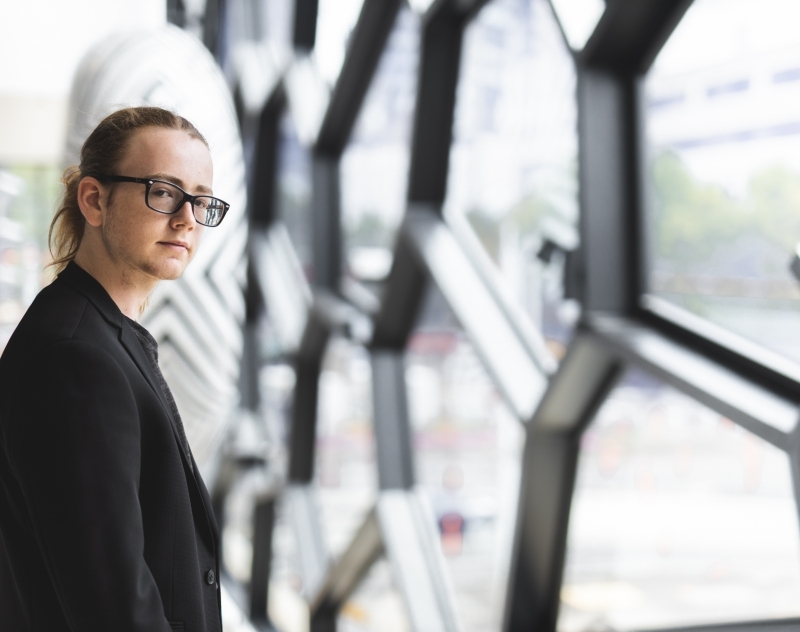 A tailored learning program, passionate students with an advanced musical ability on solo instrument or voice will undertake a year-long program working in collaboration with Australia’s premier music facility. Accelerando musicians have the opportunity to receive instrumental lessons with leading industry professionals, access world-class concerts, attend Master Classes, participate in music workshops with the highest quality resources and technology, and perform in an end of year recital in Melbourne Recital Centre’s Salon.